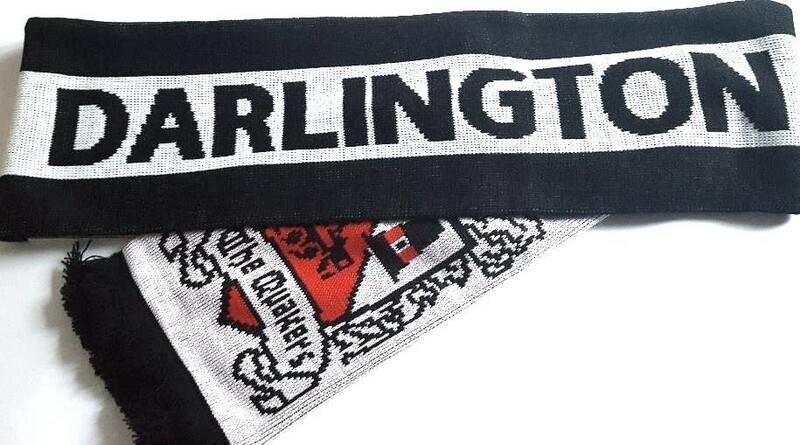 Jacquard scarf with Darlington FC written in black, against a white background. 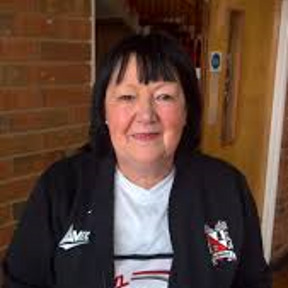 Also features the official club crest at both ends. Product dimensions approx. Length: 150 cm x Width: 16cm.